Whether behind the scenes reading & recording, or out in front with their own show-files, these are the volunteers who have contributed to Mark’s growth and success in one way, or another. We are extremely grateful for the worldwide participation and unity represented on our station. Additionally, you can find personal and professional Testimonies on the station, under the show file VOICES that are not shown here. Discretion & discernment are always advised! Opinions expressed are that of the speaker, only. Even if it is not said, a built in MOO, applies at all times on station. Views belong strictly to those voicing them, and in no way are intended to be representative of the ultimate truths, known only to the Illuminati, or the opinions of others contributing to the station. It is up to the listener, to deeply consider the opinions of another with a objective & critical minds eye . 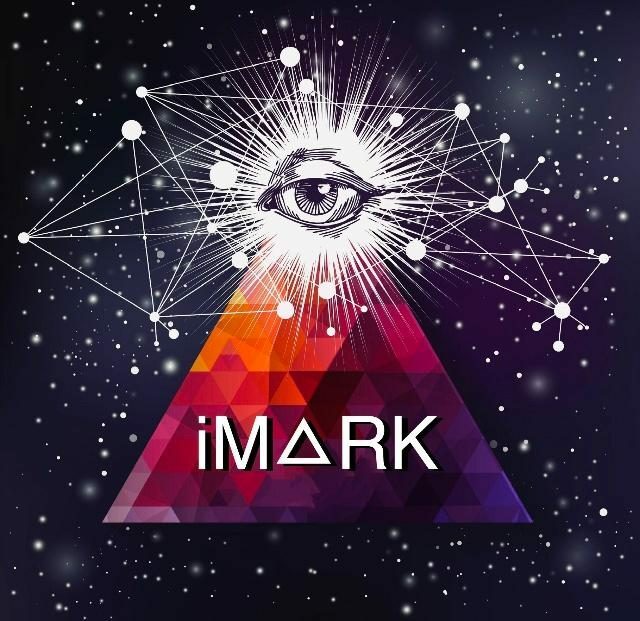 Use it when listening to iM△RK always! iM🔺RK Radio is patron supported. If you like what you hear, please consider donating to our growth!